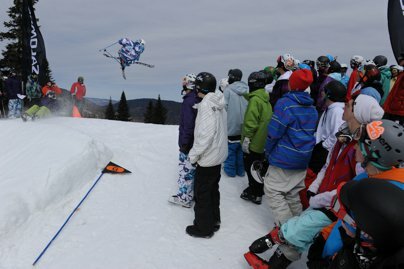 Last weekend was the last 2010 Jib Academy stop in Mont-Tremblant, Quebec. The event was part of the Spin Symposium so there were lots of activities going on. It was a chilly day for spring, but the sun was out all day to keep us good company. 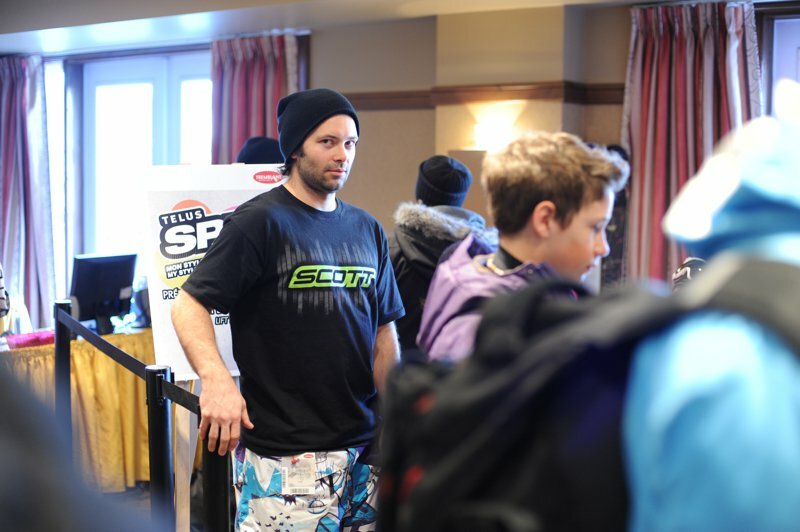 Also of good company were the people in attendance for the event: Salomon crew Vincent Gagnier, JD Zicat, Antoine Bourassa, Seb Eaves, Marc McLachlan and myself, invited athlete Kim Lamarre and friends. We also had professional photographer Felix Rioux taking pictures all day. The park on the North side was not the biggest around, but everyone got to play on the same features to show their skills and made the best of it. There were three jumps in a row with two rail options. I have to admit that I didn&rsquo;t see too many people hit the rails for an east coast stop! After a short warm-up (Oh yeah, they were anxious to start!) directed by JD, we started the day with our morning jam. Everything went pretty smoothly and we quickly noticed some outstanding talents. 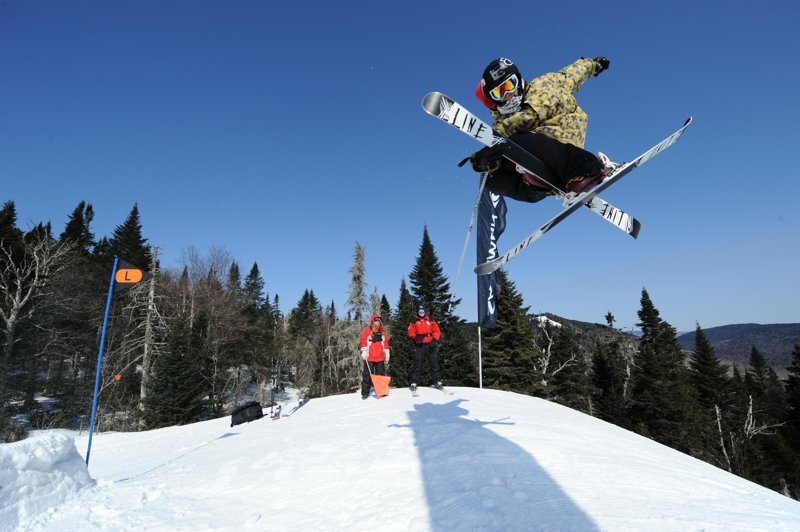 Riding with the crew was also Alex Beaulieu, winner of the Salomon Online Jib Academy contest on Newschoolers, who showed us what he was all about. 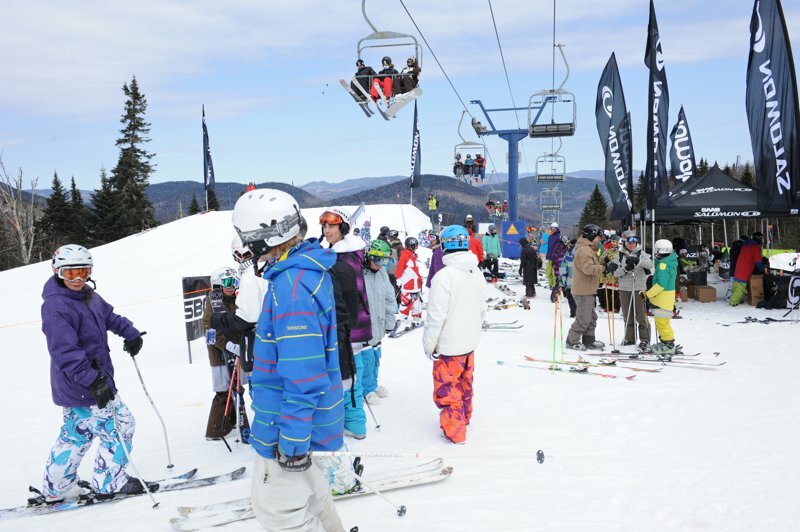 Right after lunch, we started another quick session while coaches were picking their top 15 to ski the finals. Finals was a two-run format and the judges were pretty impressed with their picks. 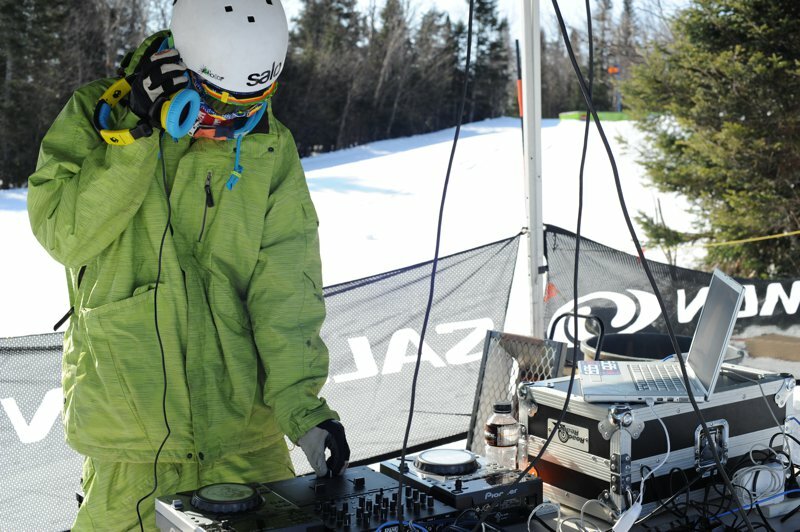 Seb Eaves was definitely on top of his game, but because Mammoth is a once in a lifetime opportunity, we could not choose him as our Tremblant winner for the second year in a row. 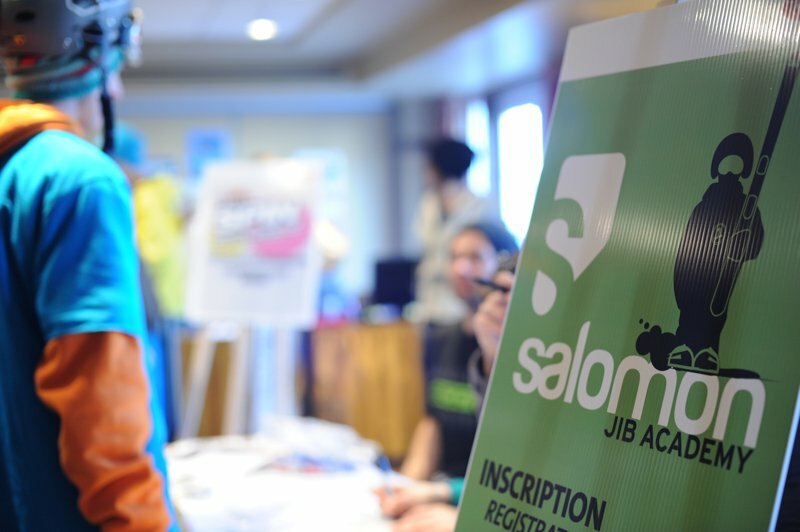 Nonetheless, Salomon decided to send him anyway as a Salomon grassroots ambassador. 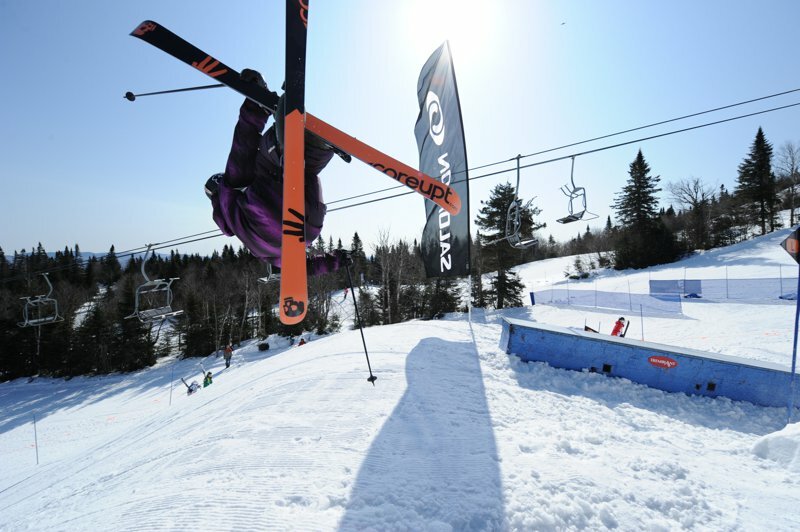 Finishing lucky number two was Alexis Lalonde with sweet 900s and switch 5&rsquo;s. He was just one step closer to go to Mammoth, but still had to go head-to-head with our Mount St-Louis winner Matt Wilcox. 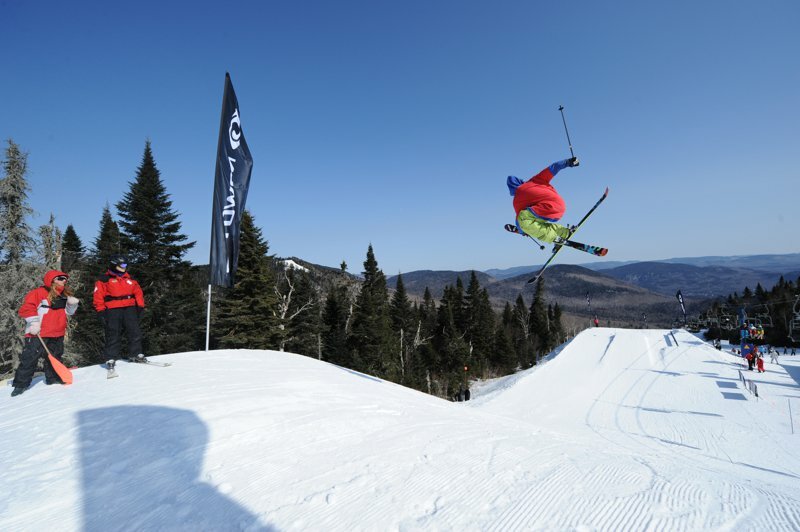 Even though we would've liked to send all participants to Mammoth, we had to pick one East coast winner. Once again, it was far from easy to declare a winner. 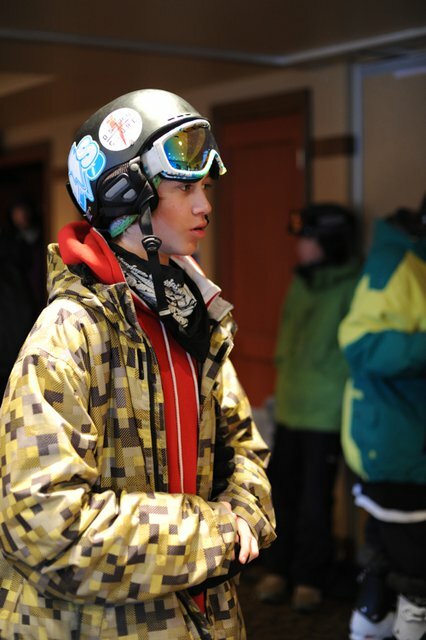 After two incredible runs, the choice was not obvious but the coaches had to pick a winner! 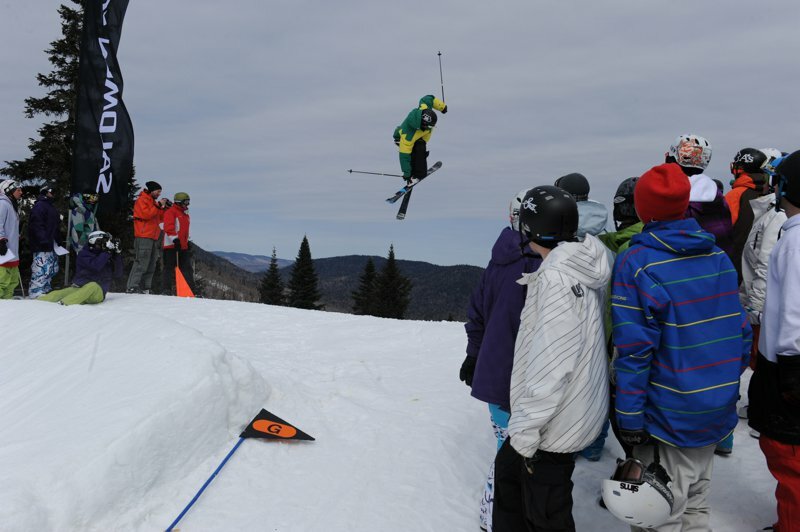 And after thinking about it for over an hour, Matt Wilcox was declared the 2010 Jib Academy East Coast champion.